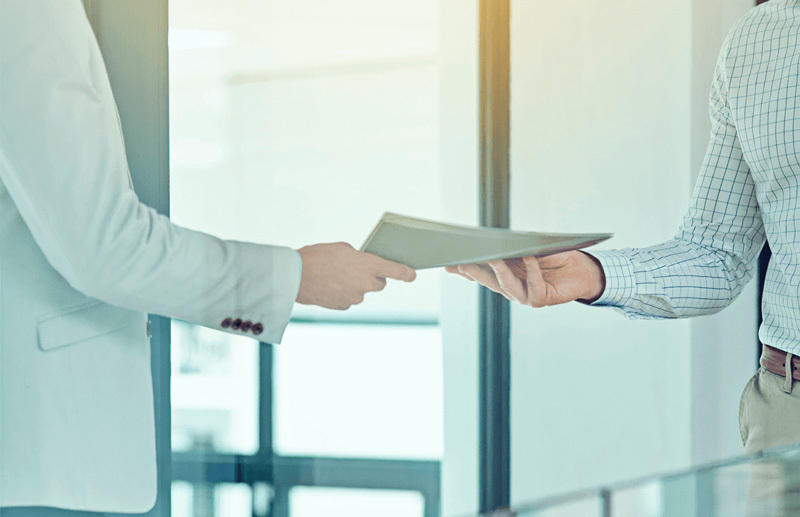 At Compass Investigations, our professional process servers know how important it is for lawyers to be sure that effective and timely service of process has taken place. Without this vital first step, no case can be won. 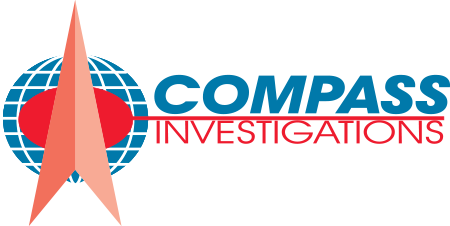 Compass Investigations has been providing Process Service since 1986 in the South Florida tri-county area. Our philosophy is that there is never an excuse for letting a client down: we do the job right the first time, and never give up. Our specialized process servers can serve you routine documents. Additionally, we offer rush services for same-day Process Serving at an increased fee. We also provide Service of Process when a document is required to be delivered at a particular time. Thanks to Compass Investigations’ affiliations and networks, we have access to process servers across the United States, and even in foreign jurisdictions. Compass Investigations can fulfill all your Process Service needs, wherever your cases may lead you. Our highly-trained, diligent and professional staff are here to help you five days a week, 9-5. However, we recognize that case developments don’t always happen during office hours. To ensure that our services are available whenever the job may call for it, we are available 24/7 for assistance, in addition to our office hours. Our online service status-tracking system uses innovative technology to give our clients up-to-date notifications on the progress of the work assigned to us. Our email program will send you notifications as the job is completed, as well as details of the particular service, for your peace of mind. Call 954-527-5722 today for top-quality, effective and reliable Process Servers. You won’t regret putting your documents in our hands. Speak with an Investigator Now! © 2019 Compass Investigations. All Rights Reserved. Or, go to Menu > More > Settings and find "Privacy settings."